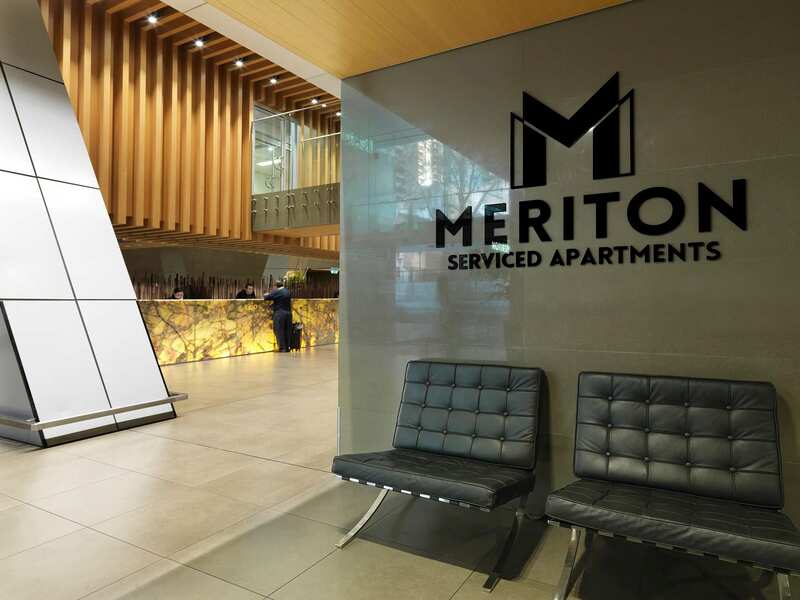 Property group Meriton is suing the New South Wales Government and the Greater Sydney Commission in an effort to get its apartment proposal in Sydney’s north-west approved. 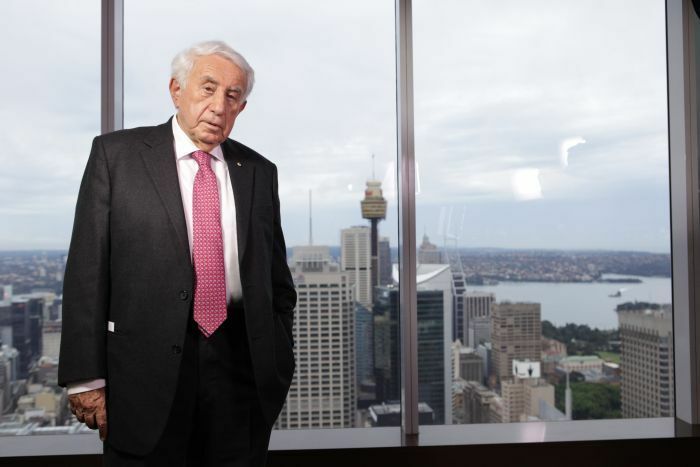 Meriton owner Harry Triguboff wants to increase the floor space ratio and height control applying to an apartment block on land it owns in Talavera Road, Macquarie Park. The planning proposal was lodged in 2017 and had already been endorsed by the Department of Planning on behalf of the Greater Sydney Commission, Meriton said. The initial proposal was rejected by Ryde Council following hundreds of public submissions objecting to it. In response, Meriton said it had amended the plan and reduced the height to 42 storeys. Ryde Mayor and Labor candidate Jerome Laxale said council’s refusal was sent to the State Government in December but it was still waiting for a reply. “The minister had 85 days to close this off, 85 days to provide certainty to Ryde, instead they did nothing,” Mr Laxale said. “Now the matter will be discussed before the courts and sometimes, as we know, sometimes you don’t get the outcome you want before the courts,” he said. Photo: Meriton founder Harry Triguboff said the apartment plan had been amended, reducing its height. 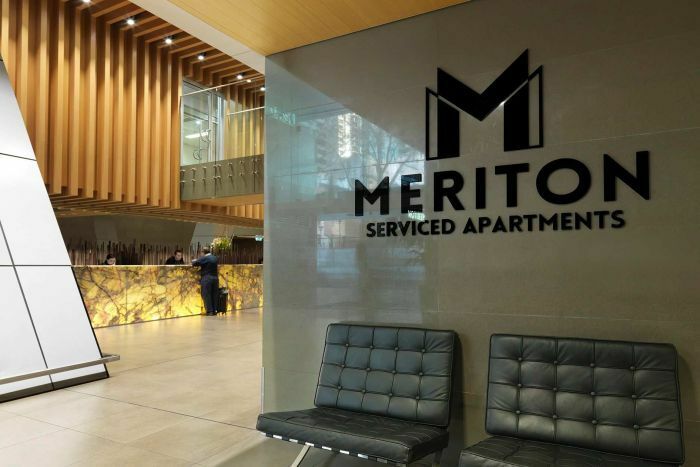 In a statement, Meriton said a summons had been issued in the Land and Environment Court, because “Meriton’s proposal has already been approved by the Government’s bodies”. “There is no oversupply in the area because rents remain steady,” Mr Triguboff said in the statement. “There is no more traffic created by our development because we are just replacing what were offices. “A thriving residential construction industry is a key indicator of the economic success of NSW, but both sides of politics seem to be in a race to the bottom when it comes to stirring up anti-development sentiment. The Ryde local government area has become one of Sydney’s most controversial development hotspots. In the 2012-13 financial year, 434 dwellings were completed in Ryde, but that number ballooned to almost 2,400 last year. Sydney’s real estate downturn has seen the market drop 10.4 per cent in the year to February, according to CoreLogic, yet thousands of new apartments are still in the pipeline across the city. The scale of development around Ryde last year prompted the NSW Government to suspend all residential planning proposals there. The Greater Sydney Commission recommended the State Government put all existing residential planning proposals on hold for 12 months. “This significant scale and rapid rate of housing supply has led to a misalignment between the timing of development and the delivery of the infrastructure necessary to support it,” Chief Commissioner Lucy Turnbull wrote to the Premier in February. The Greater Sydney Commission set Ryde a target of building 7,600 new homes between 2016 and 2021 — a number it is already on track to exceed.